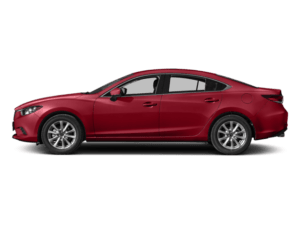 (92) Pre-owned vehicles in stock. 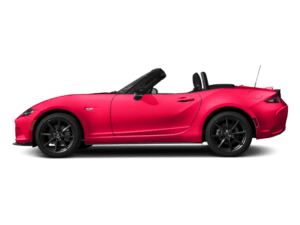 Lancaster Mazda has you covered. 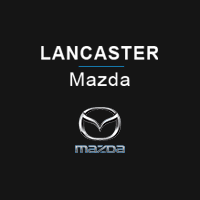 Lancaster Mazda is proud to be your Lancaster area Mazda dealership. 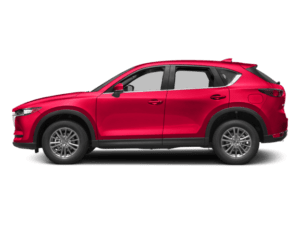 Located in East Petersburg’s dealership row, we offer an amazing selection of new Mazda cars, trucks, and SUVs. 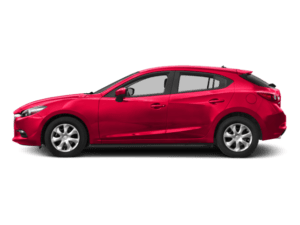 From the Mazda3 to the Mazda CX-5 and more, Lancaster Mazda has just the vehicle you are looking for. 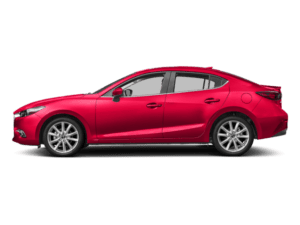 We also have a great selection of used cars available for even better prices. Our aggressive pricing is one of our best qualities, making us stand out amongst area competitors. We also pride ourselves in outstanding customer service. 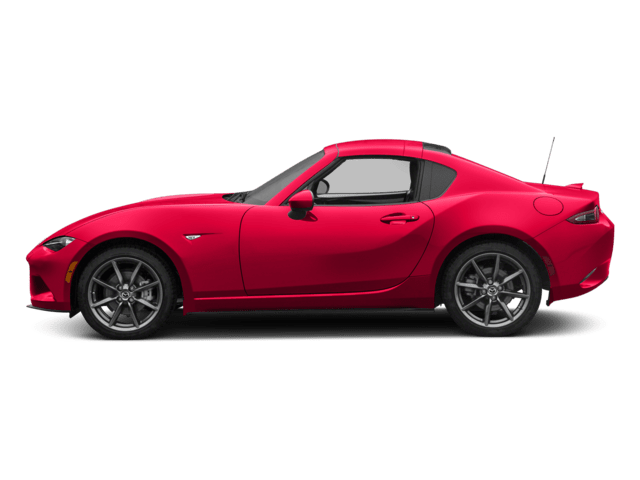 Our financing, parts, and service departments all feature top-quality specialists who are here to make sure customers leave the dealership happy and well taken care of. 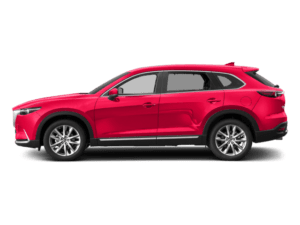 Don’t forget to take a look at our specials for great incentives on our most popular vehicles! 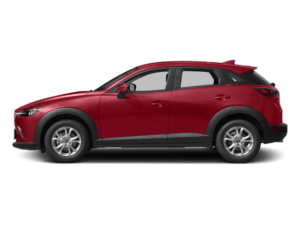 Located in East Petersburg, Lancaster Mazda serves the Lancaster area including Lancaster, York, Lititz, Manheim, and Landisville. Please contact us today with any questions at (888) 461-3045!